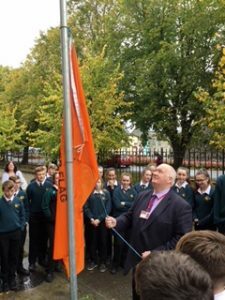 The Amber Flag initiative aims to encourage Schools to promote positive mental health within the educational system and other organisations. 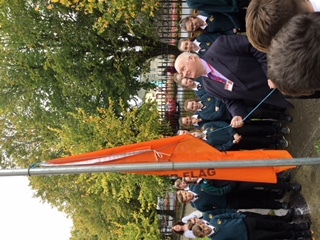 The school was presented with the Amber Flag an award which we were delighted to achieve after promoting positive mental health in our school environment. This year one of our aims is promoting health, diet and wellbeing. 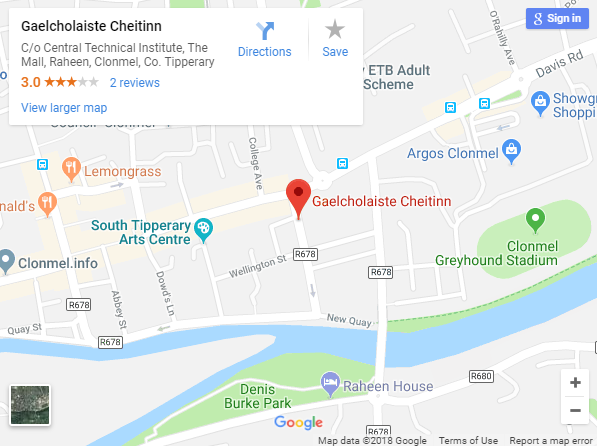 This year three students attached to our students council are attending the Comhairle na nOg AGM this October and the theme for this year is Diet and Wellness.